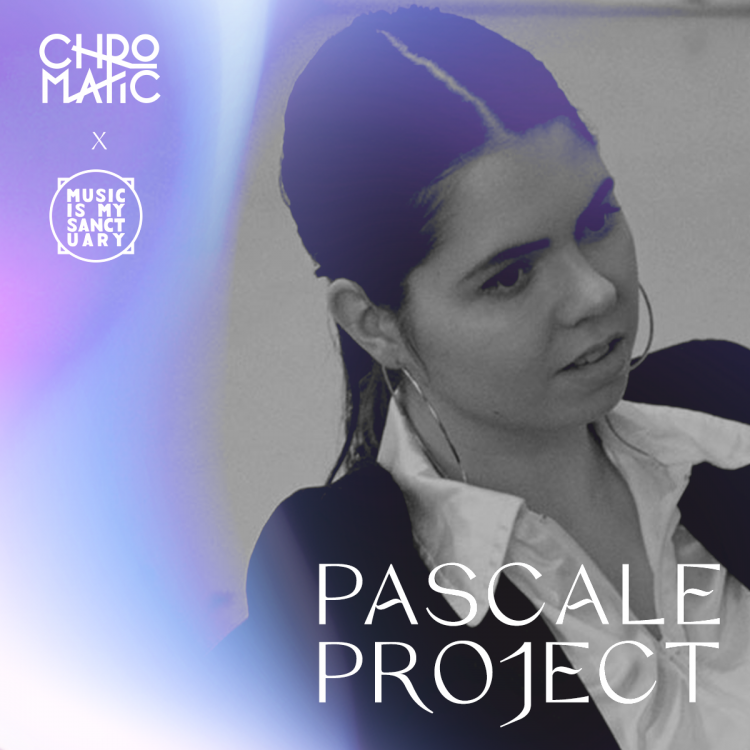 Pascale Project is based in Montreal and has been active in the music scene since 2008, releasing a few EPs and also playing numerous shows in North America and Europe. You can catch her at local clubs in Montreal or DJing on n10.as, always raising the dance up a notch. Her music is a fun-loving mix of House music with Pop sensibilities, lead by powerful and catchy vocal hooks with sincere lyrics. She is definitely a rising artist to watch out for! Pascale Project will be playing La Nuit Chromatic at the Salon Chromatic stage June 2, 2018.